Off to a city trip, waving someone goodbye or diving into a new adventure? 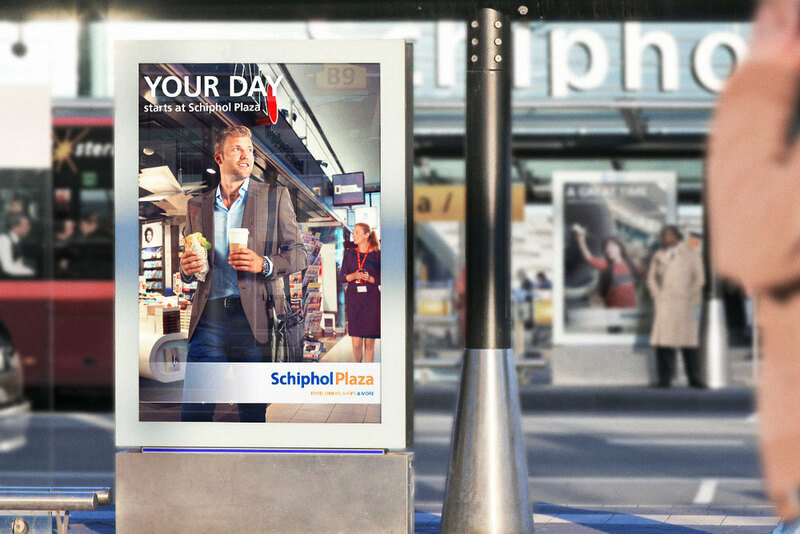 Schiphol Plaza is where it all starts for all kinds of people. We developed a new strategy and concept for Plaza that positions this atypical retail environment as unique in both its provision and its location. A positioning that appeals to travellers, passengers and anyone in between.